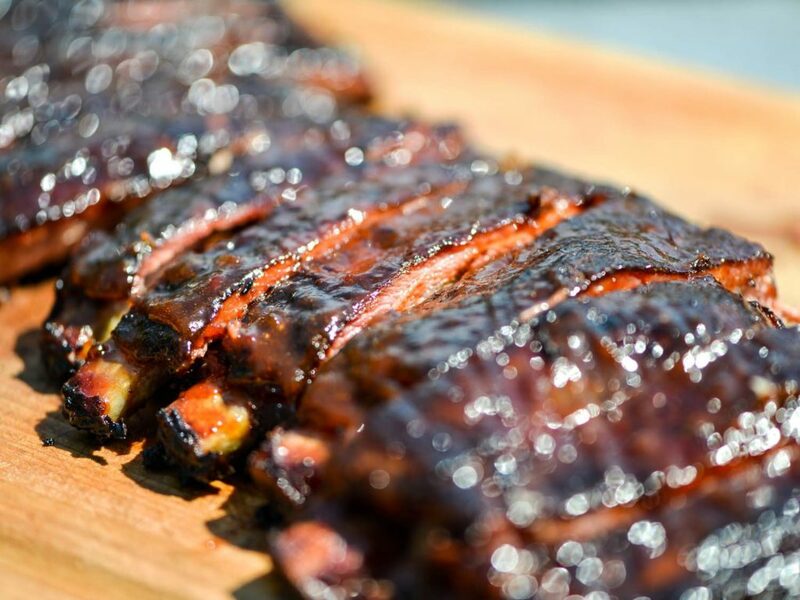 Nothing screams American barbecue recipes than some BBQ ribs. The dry-rub ribs with a touch of BBQ sauce and salt and sugar as the base for the rub will bring out all the sweetness in the ribs. An American summer cannot end without you trying out a BBQ chicken that is brushed nicely with homemade barbecue sauce. 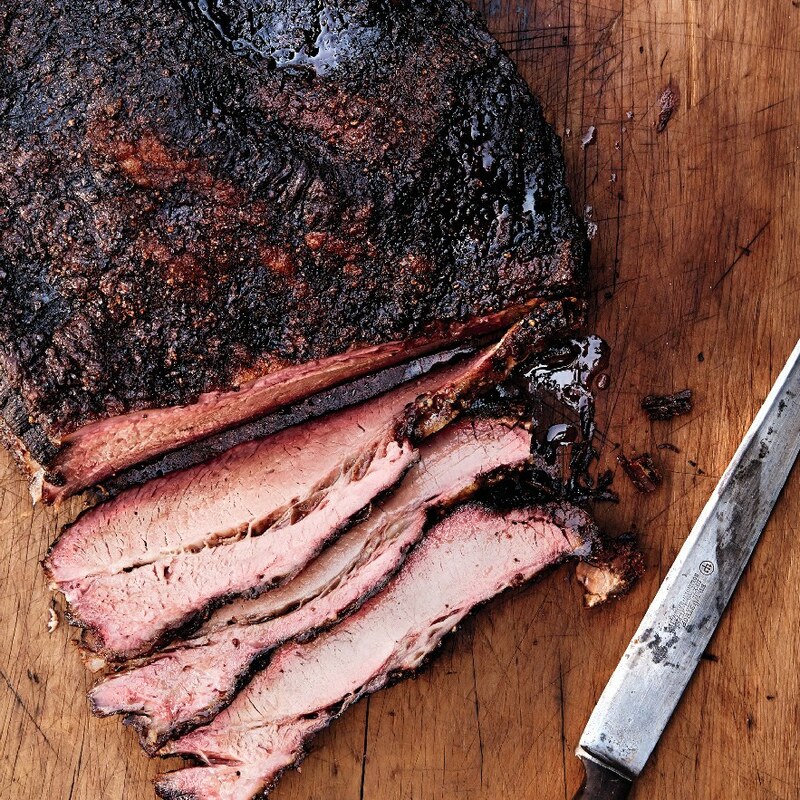 If you can endure long, slow cooking, then try out the southern-style beef brisket BBQ. What makes the difference with this recipe is the Southern-style spice. Any vegetarian looking to spice up their summer should consider the Barbecued Corn with Coriander and Chili Butter. Corn is a good dish to serve with smoked meat or any other for that matter. The coriander and chili butter are what makes this BBQ corn stand out. 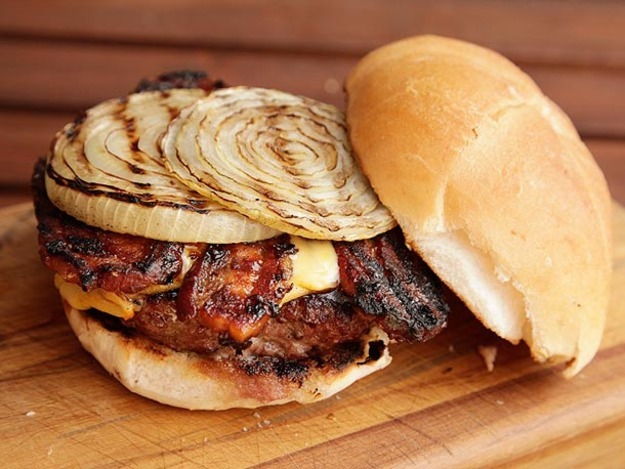 A classic American barbeque recipe of all time. Macaroni and cheese go great as a side dish. The beauty is that it is easy to prepare and goes with different meats. 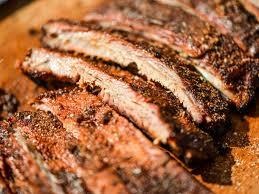 Get out your smoker to prepare the best BBQ this summer. Try it with brown sugar-balsamic for the added sweetness. Since making a whole chicken can get messy with the skin. Try elevating the chicken on a v-rack so it grills over the direct heat, without messing with the skin, so that it can be as crispy and flavourful as you want it to be. All you need are thinly cut chicken breast and asparagus spears to get this recipe right. You can then go over and above with your farmer’s market favorites for the extra flavors you want in your BBQ. Beef and bacon are a favorite in America, and for the BBQ, you cannot have chosen a simpler recipe. They are super quick and easy to cook, not to mention, very yummy. Have you planned any dips to go with your potatoes and fries? Well, the Sun-Dried Tomato Dip can be well served with cut-up veggies and potatoes. This dip is very easy to make since all the ingredients get pulsed in the food processor. Since you have all summer to try out something new, how about the Mustard-Glazed Ham Ribs. You will need to spare some time to prepare this dish. Technically, it is a three-day brining, smoking, and charring process that will end up tasting grilled bacon. This dish is definitely worth the wait, given the splash of flavor after the entire process. If you are a fan of some ribs, then you should not mind trying out the Memphis style dry ribs that are served dry – with no sauce. However, it is juicy and tasty enough to work well without a sauce. This is a chicken sandwich that is smoked with hickory for the perfect taste. The dish is served with a tangy, mayonnaise-based white sauce, which ties the dish together, to tease up your taste buds every which way. How to eat passion fruit?